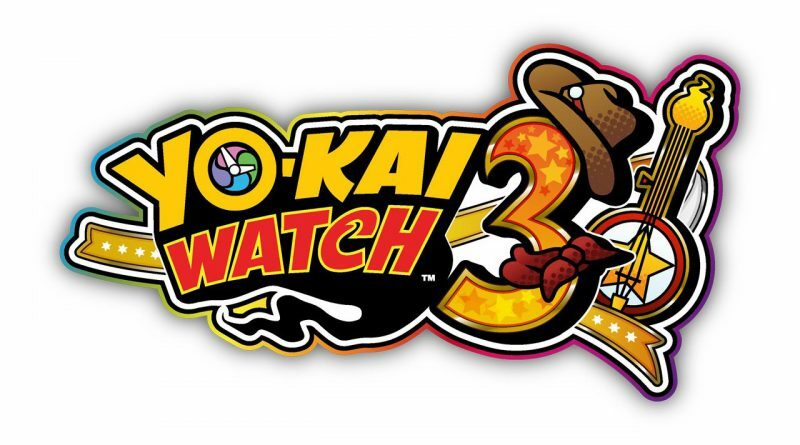 Nintendo has announced that Yo-kai Watch 3 is coming to Nintendo 3DS in North America on February 8, 2019 and in Europe this Winter. Yo-kai Watch 3 will feature new locales, new characters, and a new battle system. Additionally, Nintendo has released a free “Moon Rabbit Crew” update for Yo-kai Watch Blasters: Red Cat Corps and Yo-kai Watch Blasters: White Dog Squad. The update adds more missions, new areas to explore, and big bosses to befriend. Players who link their save data from either game will also be able to get special in-game bonuses.